Through our extensive experience working with the leisure industry, P81 know that retaining members is the key to success. P81 offer incentivised, cost effective and eye-catching gifts that will keep your members happy and help to refer new customers to your business. 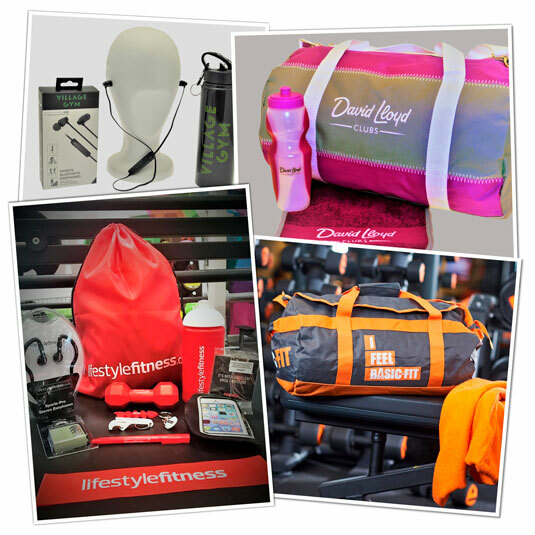 We can also offer an online referral voucher scheme against a range of branded merchandise.